From Andie in Pretty in Pink to Tai in Clueless, the makeover trope has long been one of my favourites. It’s that wish fulfilment fantasy of being able to make ourselves into someone completely different – an escape from our own boring identity. We like to believe it’s possible. When I was in sixth form, I used to dye my hair a different colour every week – bleached blonde, jet black, purple, pink, pillar-box red and (just the once) a terrible sludge green. Every time, I hoped it might change my life. Every time…it didn’t. My best friend and I would walk around Camden Market, watching the cool people go by and trying to decide who we wanted to be like the most. We were indie kids who wanted to try out being goths, punks, 60s beatniks, 70s hippies… Anything that would give us the identity we craved. We ignored Actual Fashion and trawled charity shops, made our own clothes and got new piercings whenever we were bored on a Saturday afternoon. There was a flirtation with stick-on Bindis. The phase of blue lipstick, which prompted my stepdad to say ‘you look nice, have you recently drowned?’. I had a total style crush on the girl who worked in Rockit on Camden High Street. I had my hair cut just like hers (short bob with unfortunate tufty fringe that didn’t suit me), had a lip piercing just like hers (I took it out after a month because it went gross). I imagined her life was so cool and glamorous; as I got the train home to my own suburban small-town home, I dreamed that a little bit of it would rub off on me. It wasn’t just a haircut, it was a magic spell. It never, ever worked. 1. Andie in Pretty in Pink: when she cuts up that pink prom dress, it’s the coolest thing ever. I mean, it still looks like a hideous 80s nightmare by the time she’s finished with it, but that’s not the point. 2. Tai in Clueless, courtesy of Cher: OK, Tai looked better before as a skater grrl, rather than a generic California babe, but Cher means well and they are both the cutest. 3. Sandy in Grease: It’s really not cool to change your look for a guy, but you have to admit she looks super-fierce. 4. Mrs Doubtfire: Yeah OK, it may not be capital-F ‘Fashion’… but you’ve got to admit it’s impressive. 5. Gracie Hart AKA Gracie Lou Freebush in Miss Congeniality: because I will never not love Sandra Bullock. Thanks Eleanor. Gracie Hart is my fave of those five. I adore that film. I’d also add in She’s All That and The Princess Diaries for fun makeovers too. I also coincidentally watched the documentary Embrace by Taryn Brymfitt on Monday and I highly recommend seeing it if you can. Will make you think twice about transformations, which I’m guessing this book will do too. 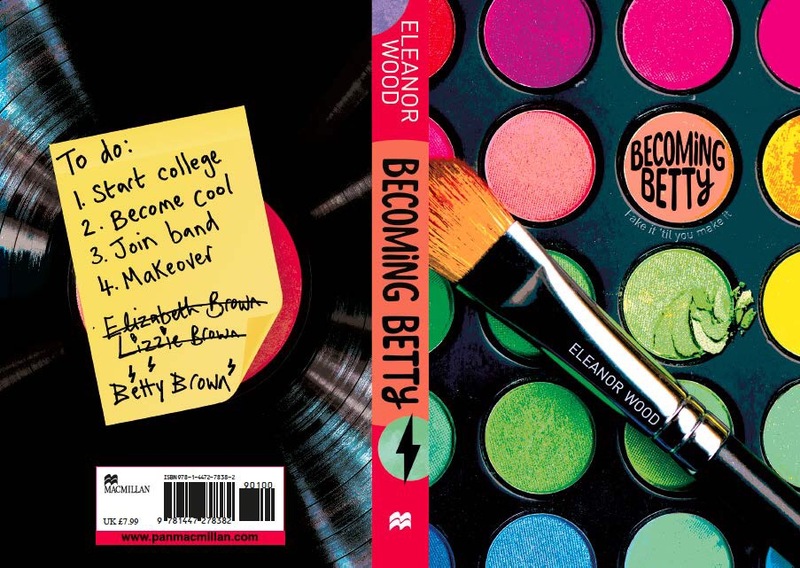 Becoming Betty is out on 20th April. 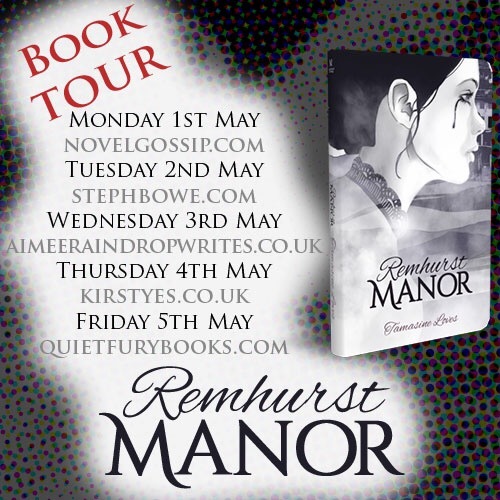 I also spoke to Eleanor about her previous novel Gemini Rising a couple of years back and am look forward to catching up with her new release. 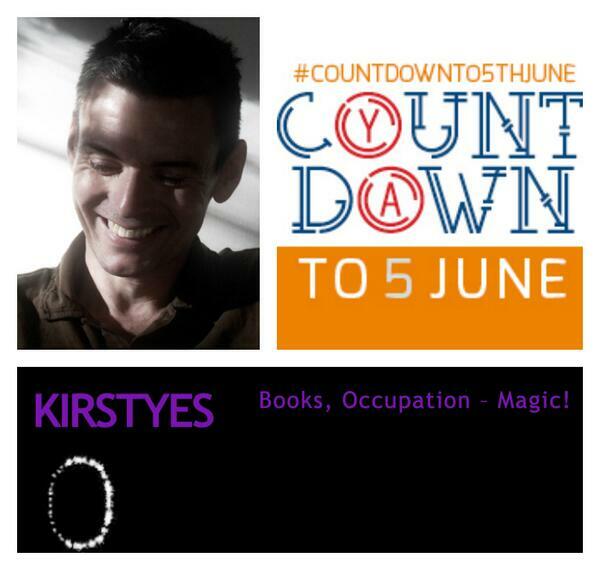 Firstly huge thanks go to Jim Dean at YAYeahYeah for organising this Countdown to 5th June blog tour and for allowing me to be a part of it. You can find links to all of the previous posts and the posts to come on the Countdown Blog. 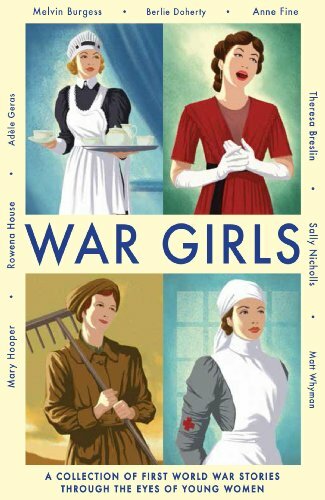 War Girls is a collection of short stories told from the perspective of women during the period surrounding WW1 and Matt is one of the contributing authors. His story Ghost Story was particularly powerful. At the end of June this year it will have been 100 years since the start of WW1. Why do you think it was important to consider the experience of women in the war and why now in particular? It’s very easy to think of Tommy in the trenches when it comes to WW1, but the fact is women played a vital role in so many different ways. This centenary has certainly embraced wider aspects of the conflict, in terms of coverage in the media, and the anthology seemed like a fitting means of exploration. We’ve also reached a point where most people with first-hand experience of the war have now passed. Without a direct link to that generation, handing down their stories, it falls to writers to bring the past into the present – and there is some responsibility that comes with that. (There certainly is, and one which I think this set of writers handles very well). How did the collection come about and how did you get involved? I’d like to tell you that my incisive knowledge of WW1 made me an obvious candidate to contribute, but that would be, well… lies. (Lies, like the dog ate my homework – tut). I’ve watched a lot of action movies, but I don’t think that counts. In fact, having just published a memoir about life with a sausage dog (riiiiiggghhhht?!) when the author approaches went out, I still think there might have been a mix up somewhere. On the upside, I’m always drawn to a writing challenge. The research was intense and enlightening. It involved reading history books, papers and journals, uncovering news cuttings and talking to historians in a bid to get a clear picture of the event I planned to write about. In the end I found myself doing the same amount of groundwork as I would for a novel. (Well then you definitely deserve an A for effort as well as execution). Your story in particular considers an experience I don’t think I’ve come across before. What did you learn from writing this piece? The story is set during the Gallipoli campaign – a disastrous attempt by the Allies to open a new front against the Ottoman Empire. Getting my head around the history took some time, but what compelled me to write about it was an account by a shell-shocked British soldier of an attack from a sniper he claimed to be female. It’s a convincing case, but also called into question by historians who doubt Turkish women took arms. It left me with a dilemma. The last thing I wanted to do was make claims for the existence of a markswoman who was essentially the product of mistaken identity or a traumatised imagination. At the same time, the defence of the soldier’s account has a great deal of merit. 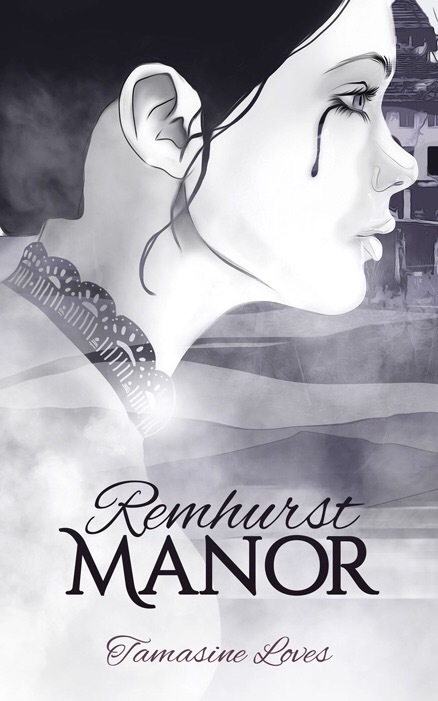 As we’ll never know, given where we are in history, I decided to write the story from the point of view of a grieving mother and widow who picks up a gun by circumstance only to question her purpose. So, she’s there, looking down the sights of a sniper as our soldier claimed. It’s just things aren’t as they might appear. Ultimately, I know what it’s about in my mind, but never like to tell a reader what I’m trying to convey. That’s the role of the story and the pleasure that comes from reading. In other words, I’m terrible at summarising. (No, I think you’re right, it is good to allow readers to form their own views too). Which other story in the collection do you think brings a new insight? This is a powerful anthology. Every contributor has sought to shine light on aspects of the war effort that are often side lined. What strikes me above all is that nobody falls into portraying their characters based on our moral outlook today. It’s uncomfortable sometimes, but the only way to truly get under the skin of individuals who served their country one hundred years ago. You start your story with a short factual piece, do you think this freed you up to then enter into the narrative without the need for explanation during the story itself? In your story was it important that the woman remained nameless? Yes. She has no name and no life ahead of her. Everything she loves has been taken away. She’s a lost soul, waiting to join her loved ones, and effectively dead from the moment we join the story. At the end of the book are some adverts for other short story collections. How do you relate to short stories in comparison to novels, both as a reader and a writer? As a writer, short stories are hard work. Every word feels like the compression of a sentence. What you leave out says more than what you keep in. You’re working with less but aiming to say more. I find it to be one of the more rewarding nightmares of the writing process. As a reader, I devoured short stories in my twenties by authors such as Angela Carter and Raymond Carver. I’ve written a lot over the years, but not by choice. I’ve always been approached, never learned to say no, and remain very glad of that whenever I see the finished anthology or collection. And finally the question I always ask – Why do you write? For the same reason that I was drawn to put pen to paper in the first place – because there’s nothing to hold back the imagination – no costs or crew to consider, or practical stuff to arrange. With some time and self-discipline, you can sit in a crappy bedsit creating a story that might cost millions to film, but won’t cost a penny. It inspired me as an impoverished 21 year old and I’m still mindful of that today. Huge thanks to Matt for his excellent Grade A ‘Homework’. Matt has been working hard because he is also over at Winged Reviews talking about a solo project on Sunday 25th May. 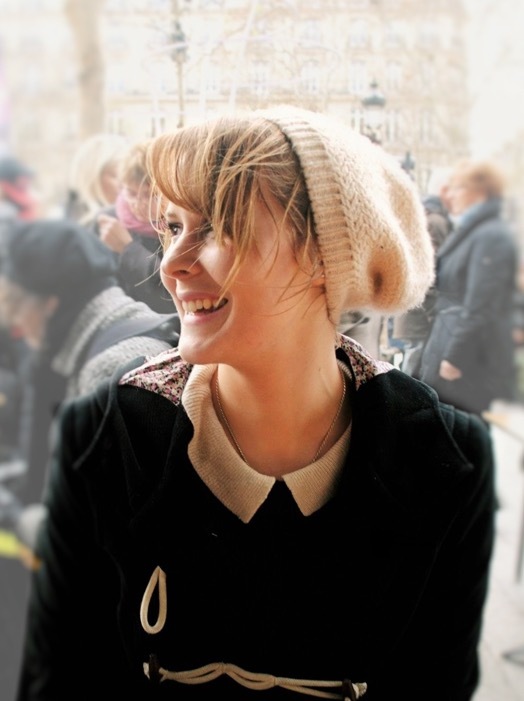 Tomorrow’s stop on the tour is Nigel McDowell over at A Daydreamer’s Thoughts with Faye. Faye is also the organiser of Kim Curran’s Glaze blog tour which I will be taking part in next Saturday, the 17th, with a character interview from Glaze. 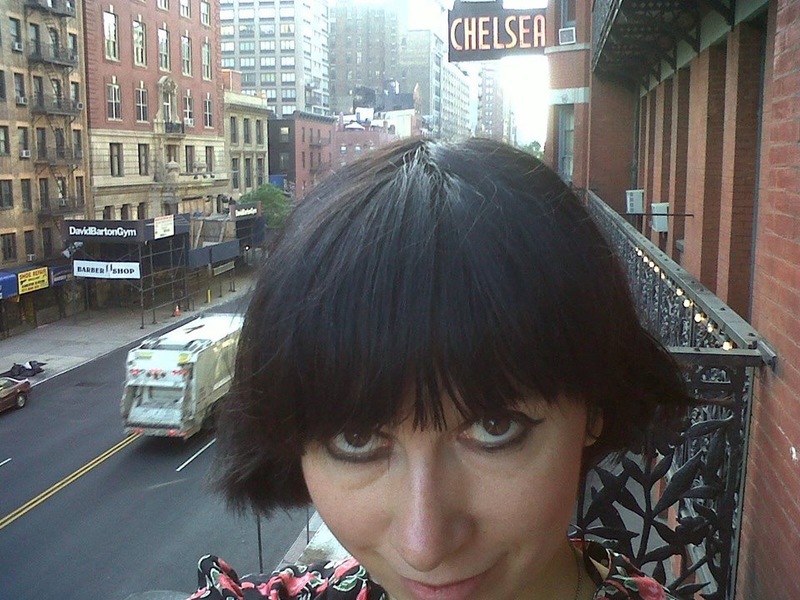 Posted in Author Interviews, Kirsty rambles on about life, the universe, tv, and everything!